Are you looking for Divi theme and Divi Builder with lifetime updatable? You are in right place. I can help you to set up your website with Divi Theme or Any Elegant theme from your choice. I'm currently offering 87 Elegant WordPress themes and five plugins. If you’re looking for a new WordPress theme, one name you’ll almost certainly come across is Elegant Themes. 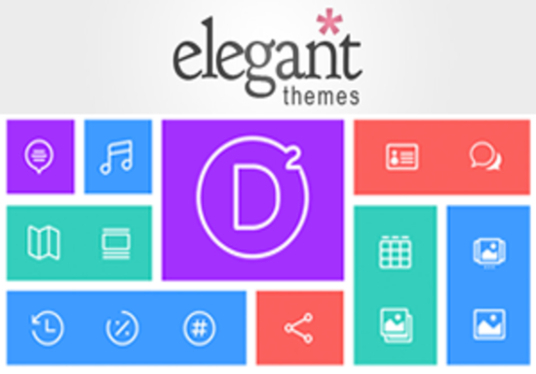 With a large portfolio of attractive themes, a selection of powerful plugins, and an active user community, Elegant Themes is one of the biggest names in the WordPress ecosystem. *Latest version of DIVI theme with DIVI page builder plugin.